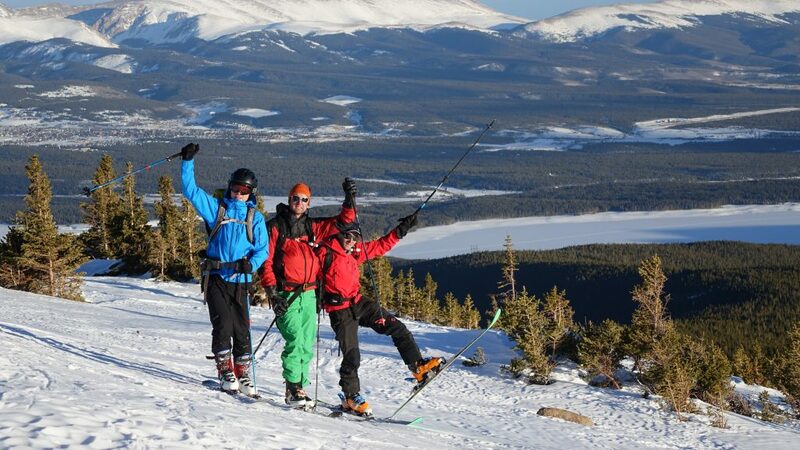 Colorado Wilderness Rides and Guides is a leader in avalanche safety and education, with nearly a decade of experience providing top-quality winter education across the Front Range. We’re proud to present our 2018 – 2019 AIARE Level I Courses in keeping with the tradition of sterling avalanche safety training that we are known for. 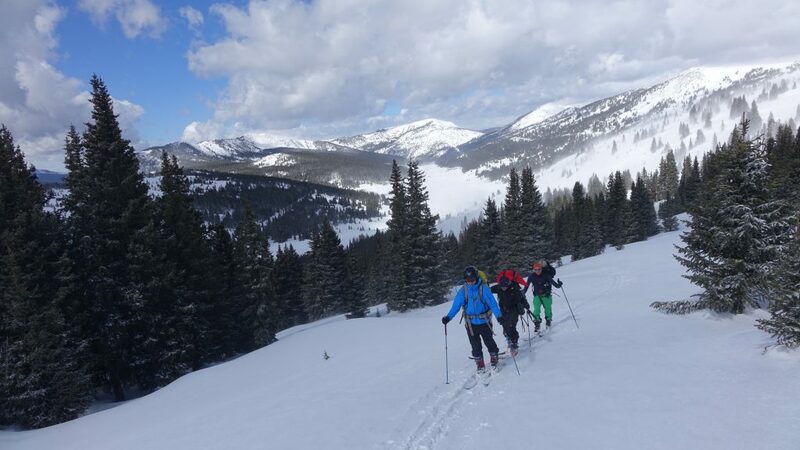 Our AIARE Level I Courses are designed to fit around a typical workday schedule in order to maximize learning time around everyday life, with two four hour classroom sessions in our office in Gunbarrel, North Boulder, and two full-day field days in Rocky Mountain National Park and Roosevelt National Forest. In addition, we have partnered with Backcountry Access (BCA) to provide our students with the latest and best in avalanche beacons, probes, and shovels, which are available for rent to our students for the duration of the course at no additional charge. AIARE Level I is meant to teach the fundamentals of avalanche safety including reading terrain, choosing safe ascent and descent routes, mitigating hidden dangers, and learning to locate and rescue a buried companion. Although we love the mountains, sometimes the mountains don’t love us, and we want to be sure that we are providing the best way to find and mitigate dangerous situations. All courses, except the November 29th to December 2nd one, take place on Wednesday and Thursday nights from 6 pm to 10 pm in classrooms at our Boulder office, or in the Jax stores in Loveland and Broomfield (as indicated above). The 2 field days for all of the courses are both Saturday and Sunday from 7 am to 5 pm in the backcountry. Courses are $495 and include instruction and course materials. 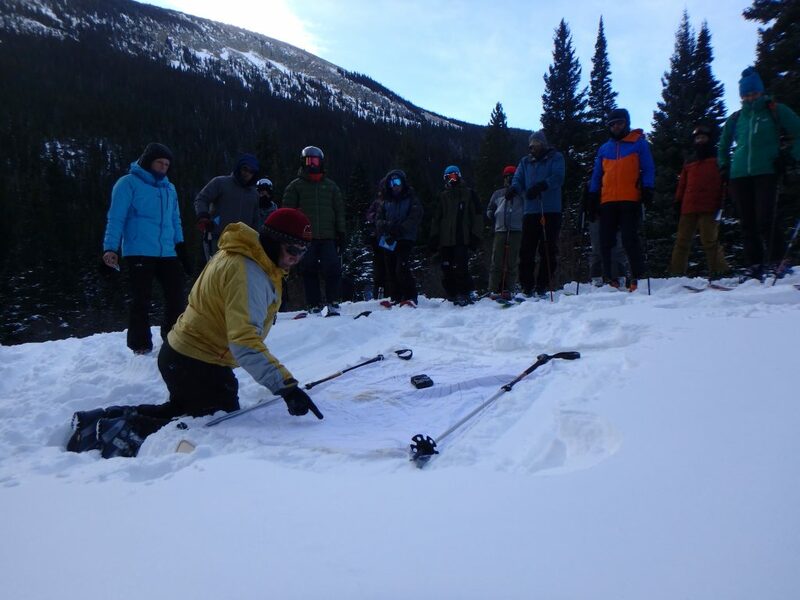 Rental of a beacon, shovel, and probe from Backcountry Access is free for the first 10 registrants in each course. Call us at 720-242-9828 for more information and to register!